HTC has just launched a new smartphone that target the segment of mid-range . This phone is One S9. The specifications, the phone relies on MediaTek Helio X20 chipset containing octa-core CPU Cortex-A53 corresponds with 2GB of RAM, and also has 16GB of internal memory. Its microSD slot can accommodate external memory of up to 2TB. S9 also has a 5-inch wide LCD screen Full HD resolution plated Gorilla Glass. While the resolution 13MP camera on the back with f / 2.0 aperture, 28mm equivalent focal length and feature OIS. For the front camera, 4MP resolution UltraPixel. 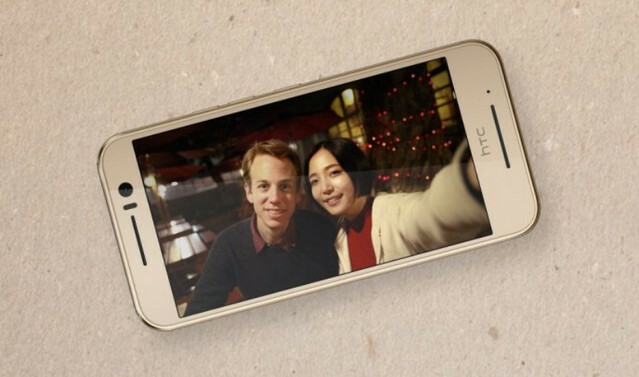 HTC One S9 equip with 2.840mAh battery, and there are speakers BoomSound, too, should also fingerprint scanner. Other specs sheet includes Android OS Marshmallow, Cat.4 LTE, Wi-Fi a / b / g / n / ac, Bluetooth v4.1 and GPS / GLONASS.